The ups and downs of the garden adventurer means that they are always seeking something new. And this scramble bridge with posts and cargo net, new for 2017, is for those wanting a little more challenge. Why? 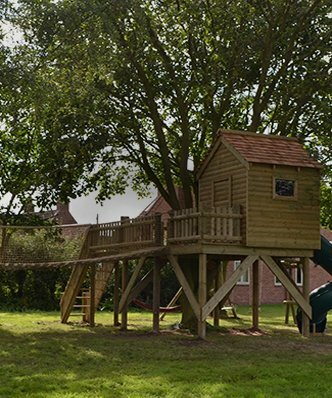 Well it’s about variety and there’s nothing like having two completely different experiences on either side of the same piece of garden play equipment. Without sounding too much like Dr Seuss, the thing is going up a cargo net is entirely different to coming down the wood posts side. Likewise climbing up the timbers is also completely different to descending the net. Better still, most kids have a preference: for speed choose wood. But for adventure, it has to be the net. And, just as with the all wood scramble bridge, there are plenty of games to play around it, and you can always throw a tarpaulin over it for shelter or a sleep out. Versatile? Absolutely. 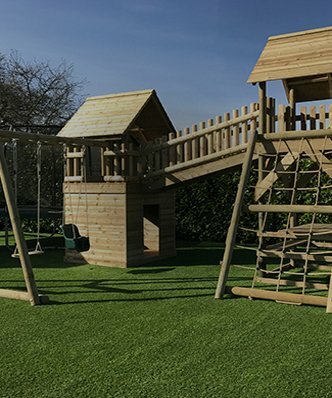 Our high quality wood scramble bridge is the perfect low level challenge for any budding climber or ‘tough mudder’. The posts are just far enough apart for toddlers to stretch, but close enough to offer traction to faster moving mountaineers. But it’s not just about climbing, oh no. This structure has a lot 0f other hidden talents. It’s a perfect short-cut or getaway when being chased. 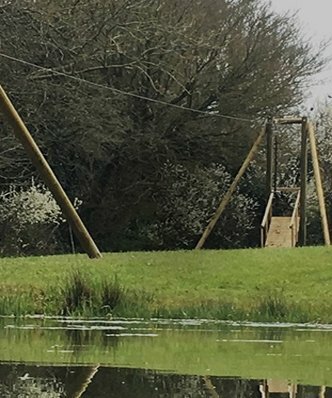 It’s also an ideal place to hop on to should you need to get off the ground quick whether as part of a creative game or maybe avoiding a rampant pet! Better still, throw a tarpaulin over it and have an outdoor sleepover. 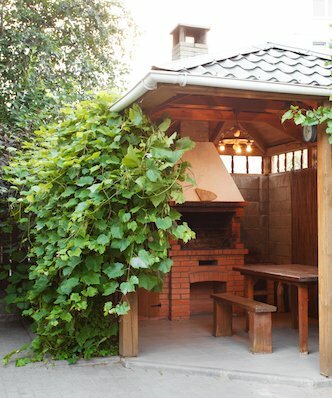 Perfect, only have the neighbours to worry about, but that depends on the size of your garden.